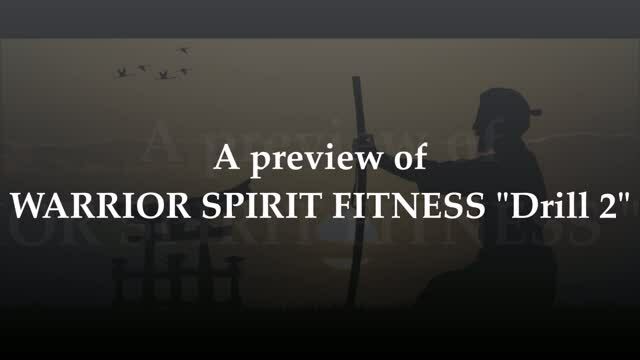 Warrior Spirit Fitness, founded by U.S. Army Special Forces combat veterans, provides elite fitness through martial arts training that is based in ancient and modern combat arts. 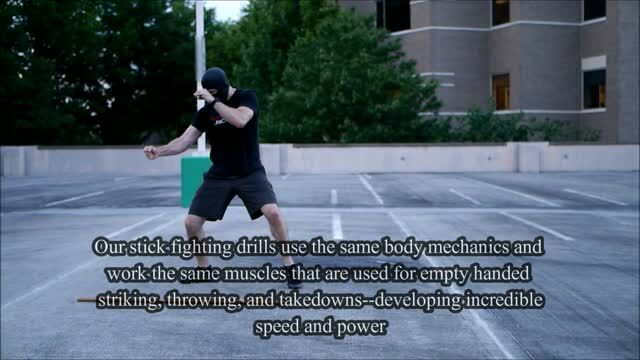 Our basic stick-fighting drills, done at a moderate pace, have proven through testing to consistently burn over 600 calories in 30 minutes. 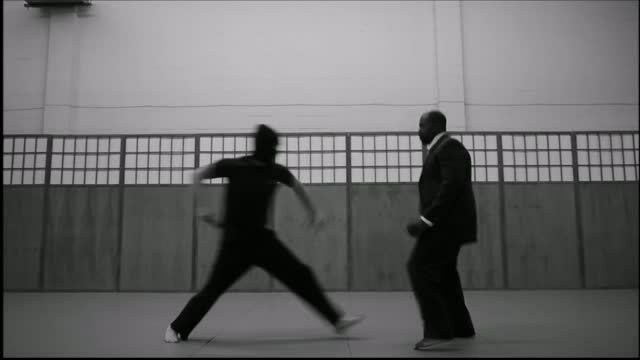 WSF uses cutting edge training techniques that were primarily developed by a retired special operations combat veteran who has over 60 years of martial arts experience--our training is derived from experience gained through survival in deadly combat. Get fit while learning to defend yourself with improvised weapons such as a stick, or with your empty hands. WSF training enhances overall fitness, metabolism, energy, health, coordination, dexterity, mental focus, memory, and much more. It's not just fitness or self-defense, it's a life-changing journey of strengthening and improving oneself in every way. Throughout history, real warriors have all had something in common called the "Warrior Spirit." The warrior spirit is about taking on life's most difficult challenges in the name of making the world a better and safer place to live. WARRIOR SPIRIT FITNESS is about challenging, cultivating, and preparing oneself in that heroic warrior tradition. 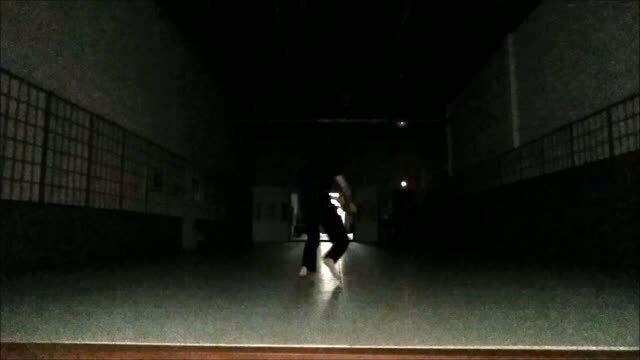 The OMNI-DIRECTIONAL STICK-FIGHTING ART that makes up the foundation of our fitness program is designed for self-defense against multiple attackers--particularly attackers armed with intermediate weapons such as knives, sticks, etc. Our fighting arts turn almost any object into a self-defense weapon, and they could save your life or the lives of people around you if you ever find yourself confronted with an angry mob, a gang, or a knife-wielding attacker. In certain emergency situations, a stick can even be used against an "active shooter." If you don't have a gun, the ability to pick up and effectively use objects (such as a broom handle, bottle, kitchen knife, waist belt, car keys, etc.) as improvised self-defense weapons provides a much higher degree of security than empty-handed self-defense skills alone. A longer object such as a broom handle can be a great equalizer when confronted with a much larger attacker because it provides a higher degree of stand-off and striking power. We hope to remind people that TIME, HEALTH, SECURITY, and FREEDOM are our most precious resources. The first two are finite. But WARRIOR SPIRIT FITNESS can save you time and give you many extra years of life while making you safer and allowing you to have more freedom. It also provides more fitness benefits in less time than any other workout. If you've been watching our videos, you are probably wondering why our students are either masked or have their faces blurred out. We take security seriously. We know that in today's world, once a picture, video, or other information about someone is posted on the internet, it can become difficult--or in some cases impossible--to take it down. We want all of our students (and potential students) to know that we will never share their videos or pictures online. Therefore, it is our policy to put masks on or block out the faces of ALL of our students who are shown in pictures or videos. We also won't share our students' emails or sensitive information with anyone. We want our students to be able to trust that we will always protect their identities and their privacy--no matter who they are.